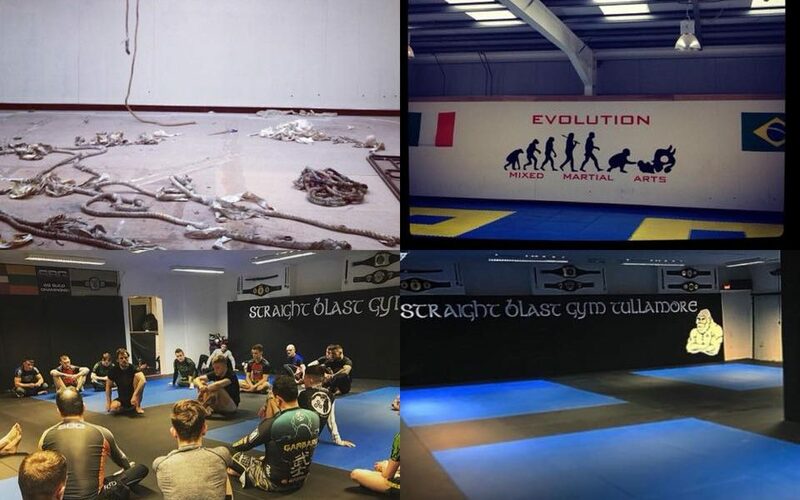 In the last six years, SBG Tullamore has evolved into a world class gym with world class, professional coaching, a full timetable of morning and evening classes suitable for complete beginners and professional athletes. We have amateur MMA fighters that represent their country and compete at the IMMAF European and World Championships as well as multiple Grappling champions at all levels. Our Coaches have cornered and coached UFC and Bellator fighters. Our head coach Kieran Davern, has reached the pinnacle of the sport competing on Polaris Professional in the O2 London. We have had seminars with John Kavanagh, Gunnar Nelson, Nic Gregoriades, Chris Haueter, Aisling Daly, Paul Semtex Daley, Tom King and Dillon Danis to name a few. We are one of few gyms in the country with the 22 week Wimp 2 Warrior programme. SBG Tullamore are the only gym in Offaly with the Growing Gorillas programme for Children which teaches them new skills, helps them grow in confidence and deal with adversity. We are very proud of how far we have come and are really looking forward to the future.